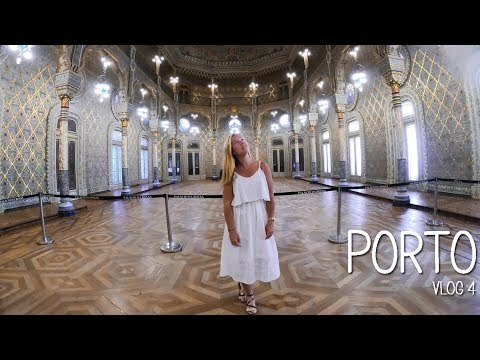 Exploring Porto: the Palacio da Bolsa, miradouros and the riverside of the Douro river in Porto, Portugal. Please DON’T DOWNLOAD the video. Only share it via the original YouTube link. I work hard on these videos and deserve the credit and the views!